Why Should You Buy Compac Worktops? 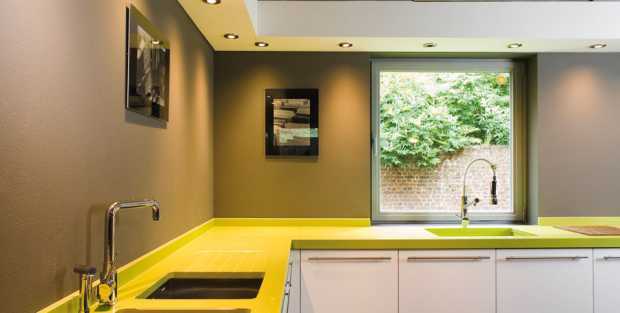 Compac worktops are a great way to enhance the aesthetic appeal as well as overall functionality of an architectural space — bet it your home or office. 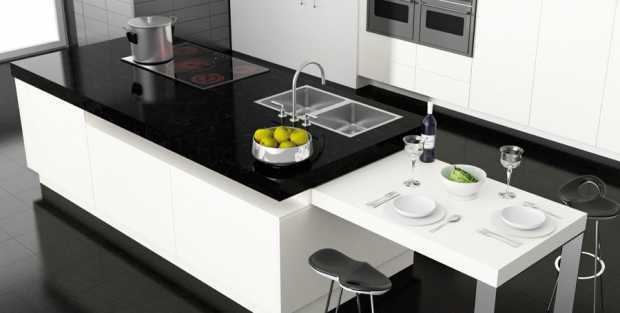 Worktops are becoming increasingly popular with the modern homeowner. 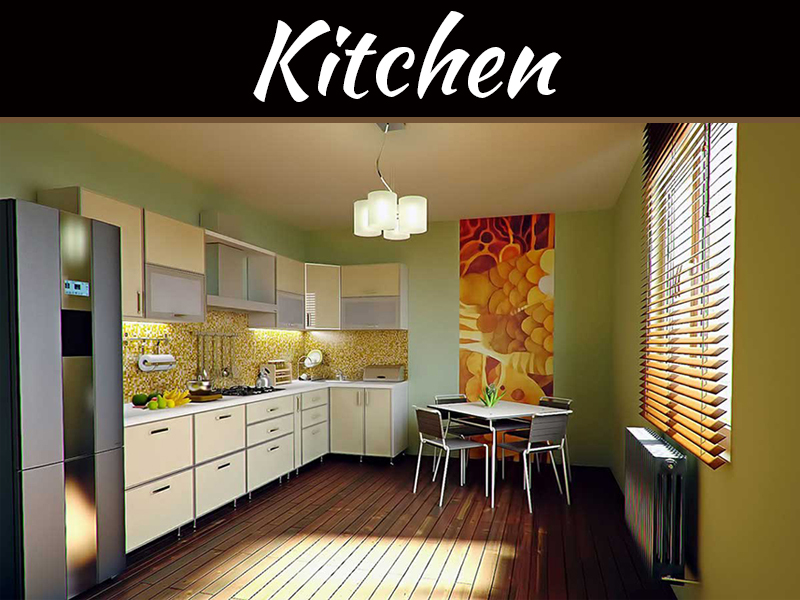 They ensure the maximum utilization of space in modular kitchens, study areas, living rooms and also look good. 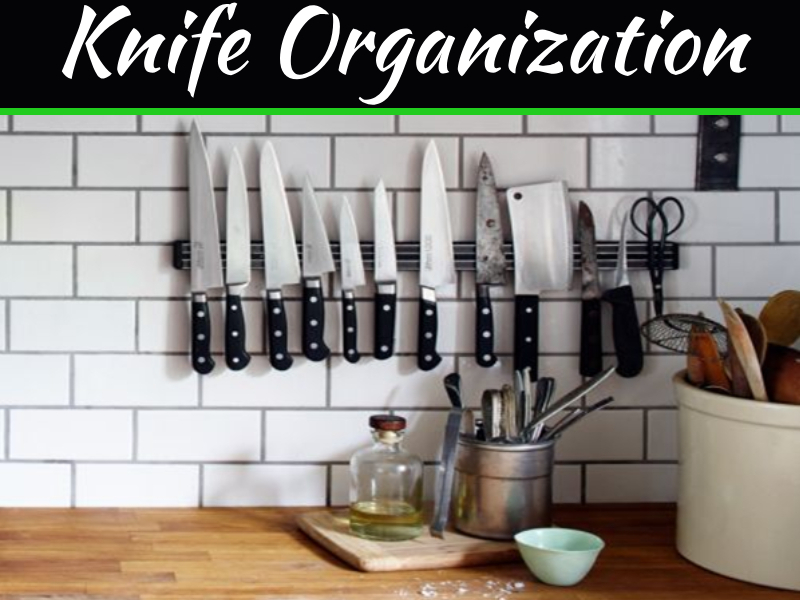 Moreover, they serve a variety of purposes— from just being a countertop while cooking to a dining table if need be. 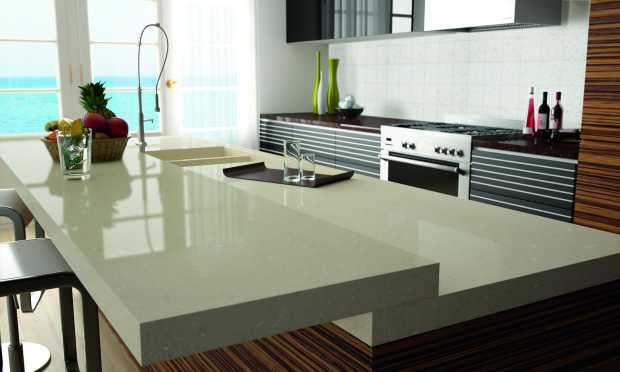 Worktops, especially made of nature stone such as quartz or marble are gaining more recognition because of their durability, ability to stand the test of time, low cost of maintenance and aesthetic appeal. 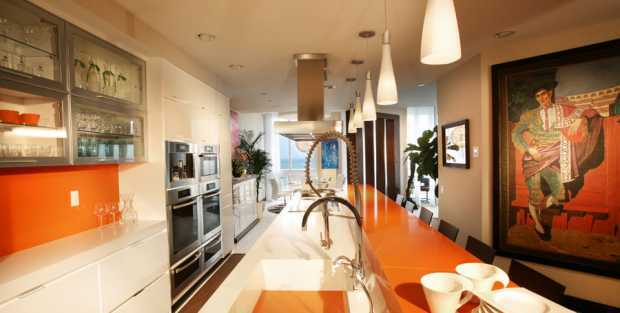 They are many established firms dealing with quartz worktops for the kitchen. 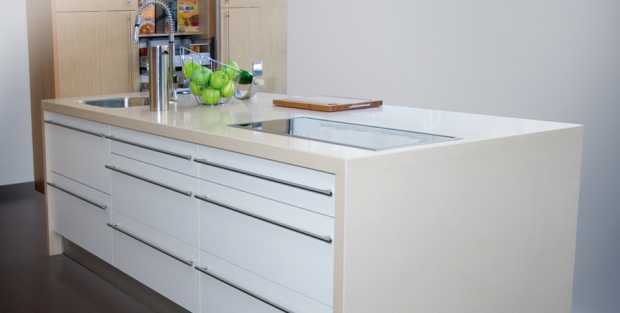 Today, we will list a few details that will tell you why you should invest in Compac quartz worktops. The Spanish company was established in 1975 and is the one of the first in the country to deal with worktops made of quartz and marble. Today, they maintain the highest standards when it comes to quality and are also well aware of their corporate social responsibility. Compac manufacturing plants ensure the practice of water conservation, recycling of raw material such as quartz, use of renewable energy and most importantly, giving back to the society by engaging in programmes such as reforestation. Compac has become the pioneer in terms of environmental commitments such as reusing 95% of all its water consumption, significantly bringing down the use of power, using cutting edge technology to minimise waste, and introducing the use of ‘BIOresins’ that ensure the delivery of a product that is made from 100% recyclable raw materials. Moreover Compac quartz worktops and those made of marble are also certified as being fire-resistant, made by using 100% renewable power and produced in an environment that adheres to the strictest quality control when it comes to harmful gaseous emissions. If you choose to opt for Compac worktops you will see the wide range of options the company has made available for its customers. When it comes to Compac quartz worktops, they are available in a slew of colours ranging from icy white to gray, red and vanilla to name a few. Compac is the second-largest supplier of quartz in the world. 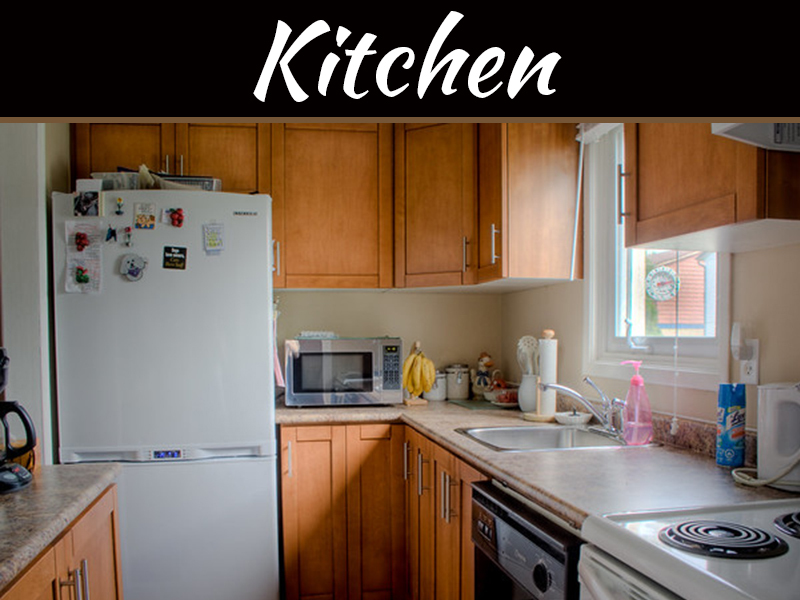 The worktops are made of material that is highly fire- and scratch-resistant. 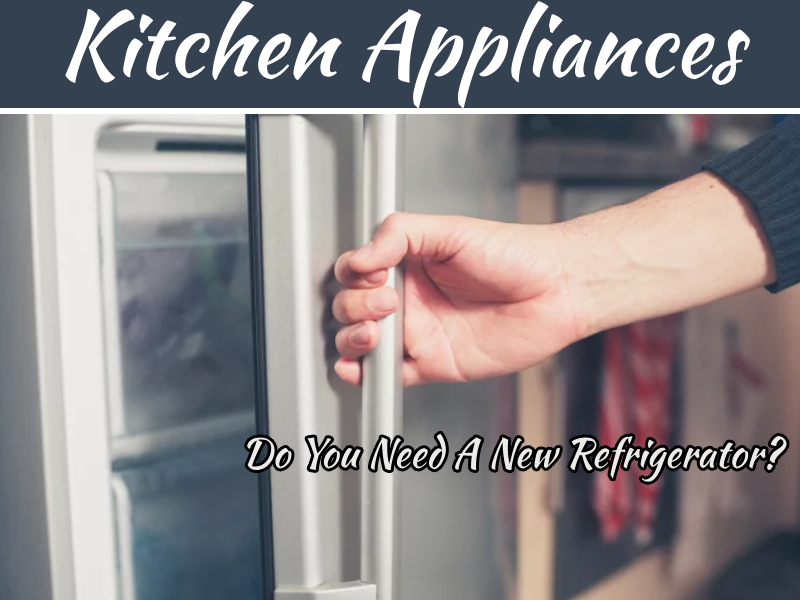 The last for a very long period of time and because of their non-porous nature, they maintain the highest standards of both cleanliness and hygiene. They are also available in two different types — one that is made of blended polymers and resins and the ‘Natural Range’ which is made entirely of recyclable raw materials. Because of the high quality that Compac worktops adhere to, they come in handy whether you want to install them in your home or at your place of work. They are widely available around the world and are installed keeping in mind the need of the buyer and catering to their personal need and sense of aesthetic appeal.